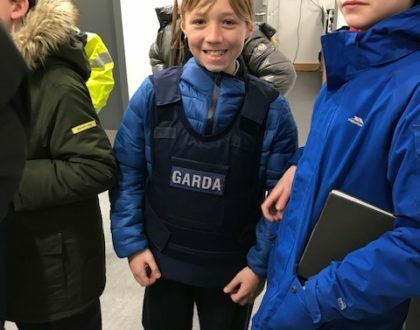 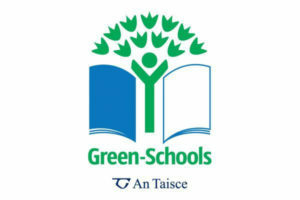 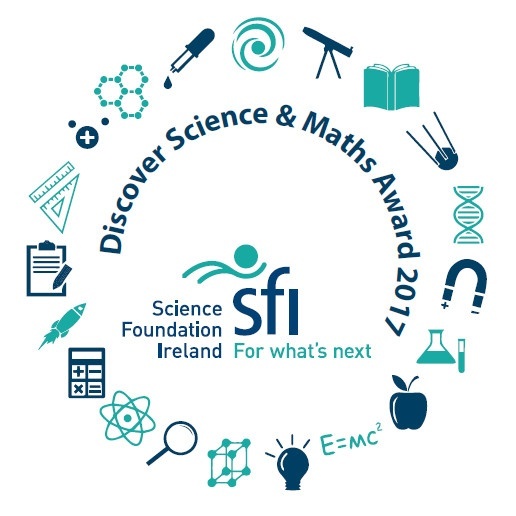 Next ArticleRoom 1’s Trip to St. Audoen’s park. 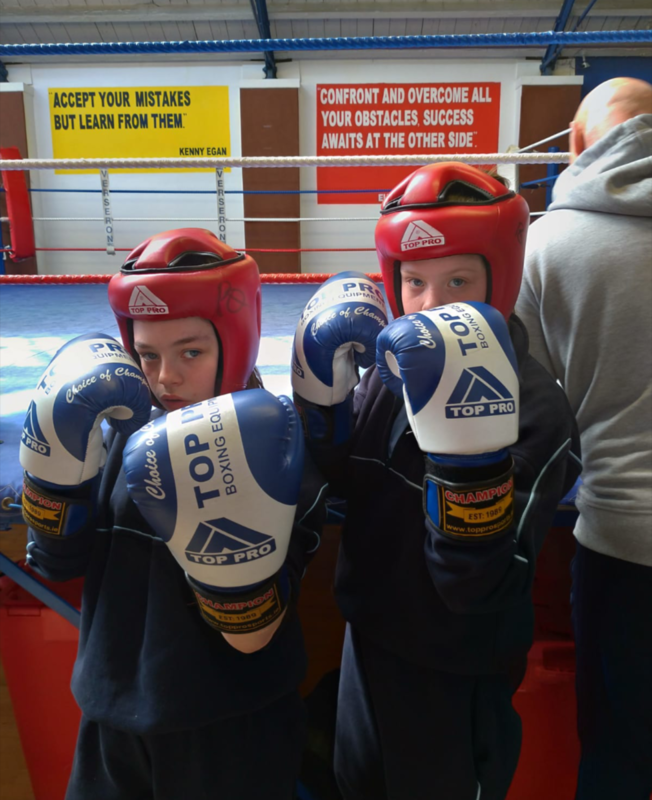 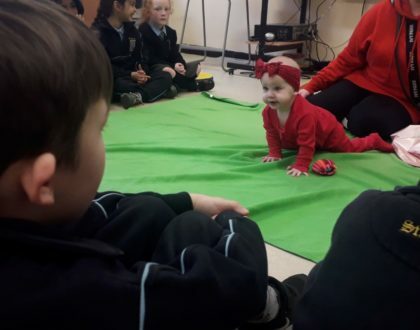 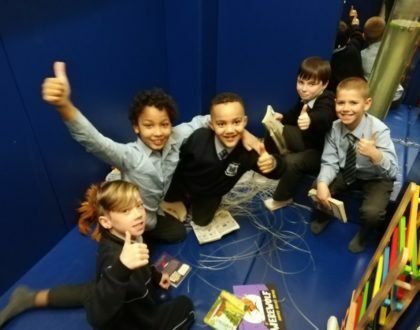 On Wednesday 27th the children participating in Startbox Gold stage travelled to the National Stadium for training. 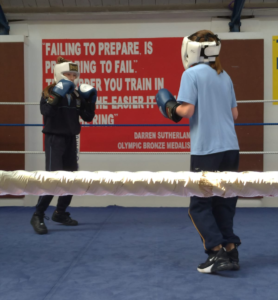 The children are training in the National Stadium for four weeks. They will then take part in an exhibition fight in the main arena on May 8th. 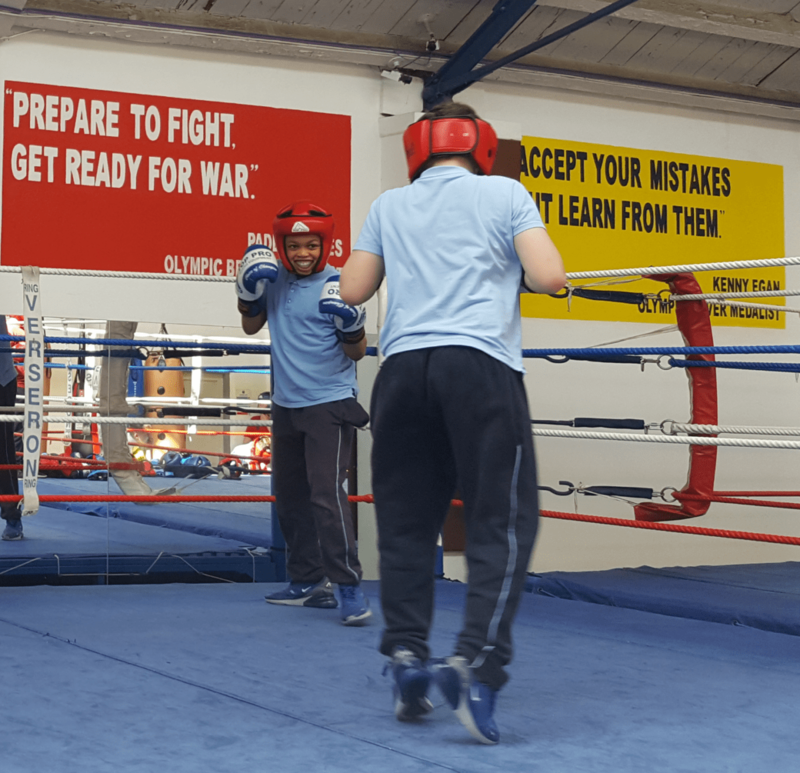 We are getting the opportunity to use the same facilities that many of our olympic and international boxers have used. 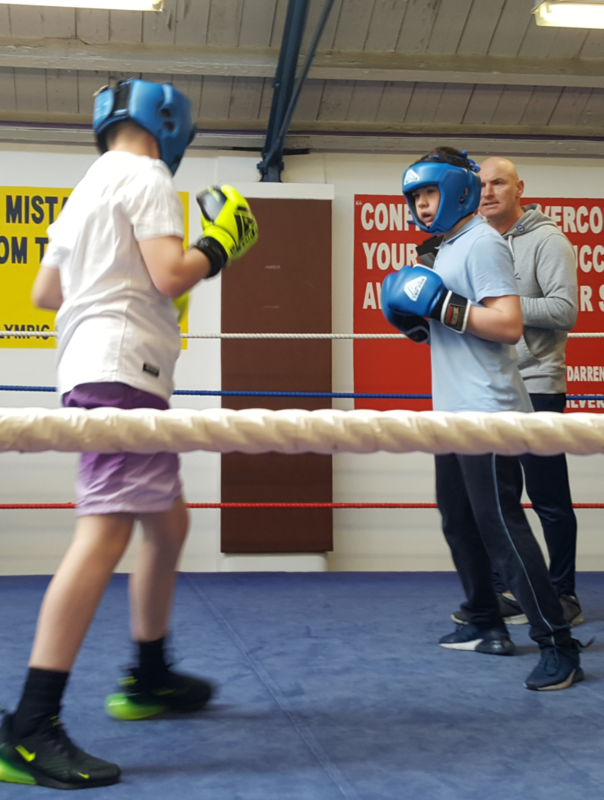 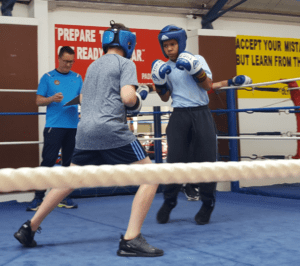 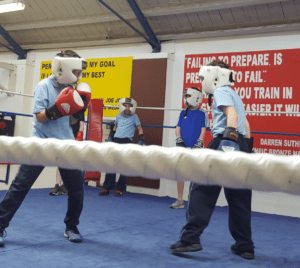 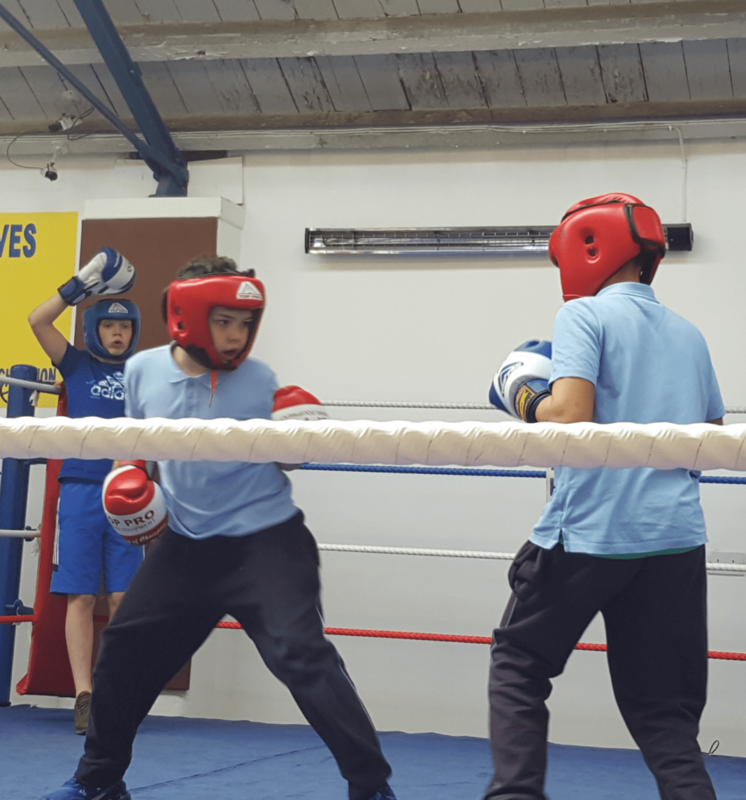 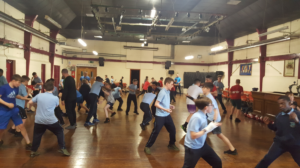 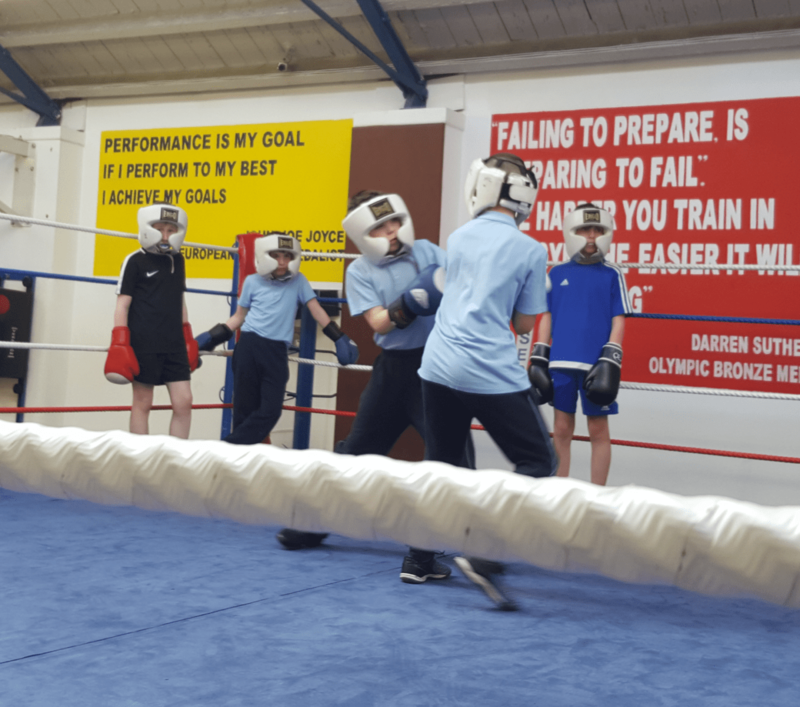 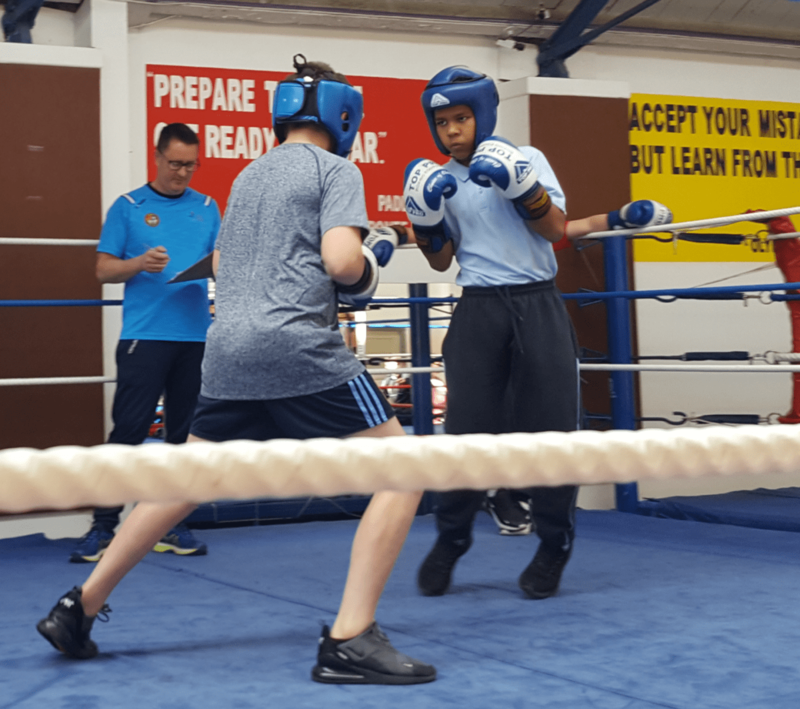 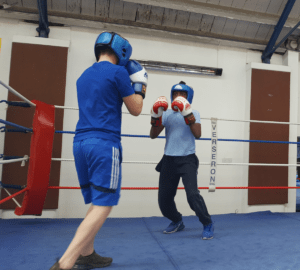 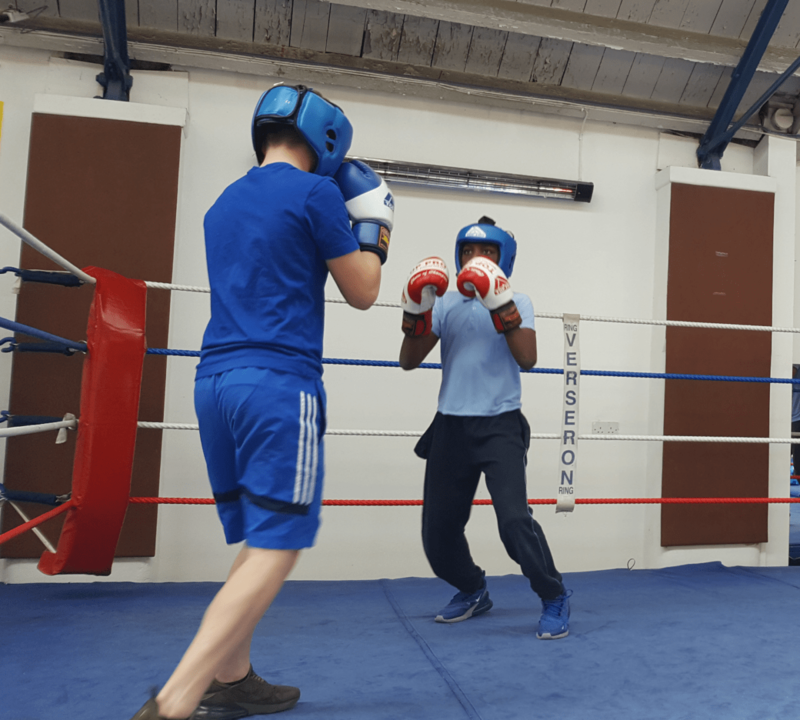 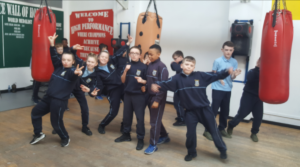 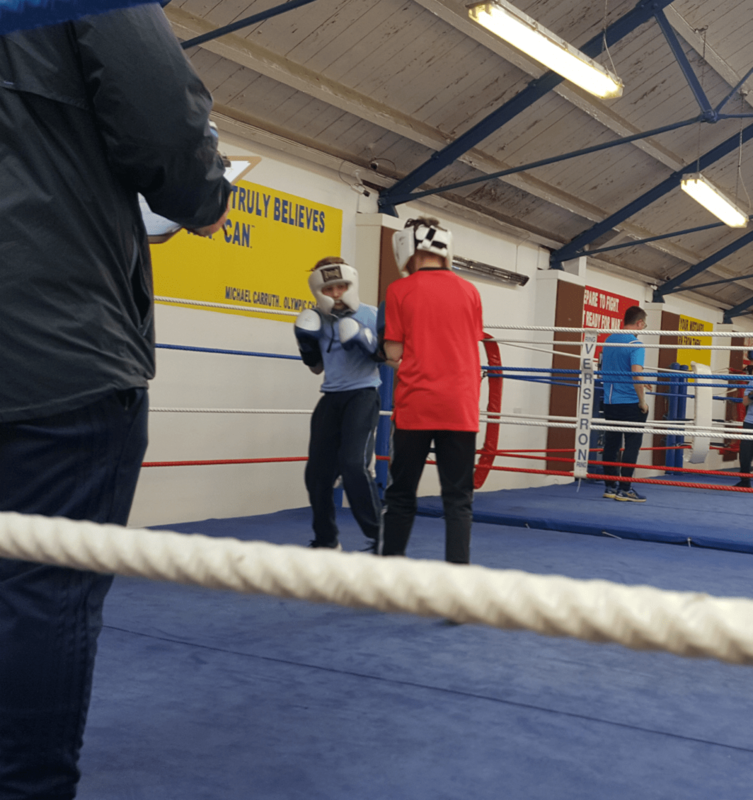 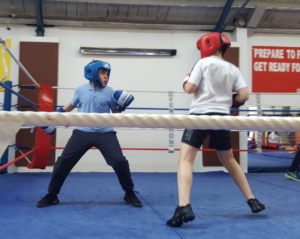 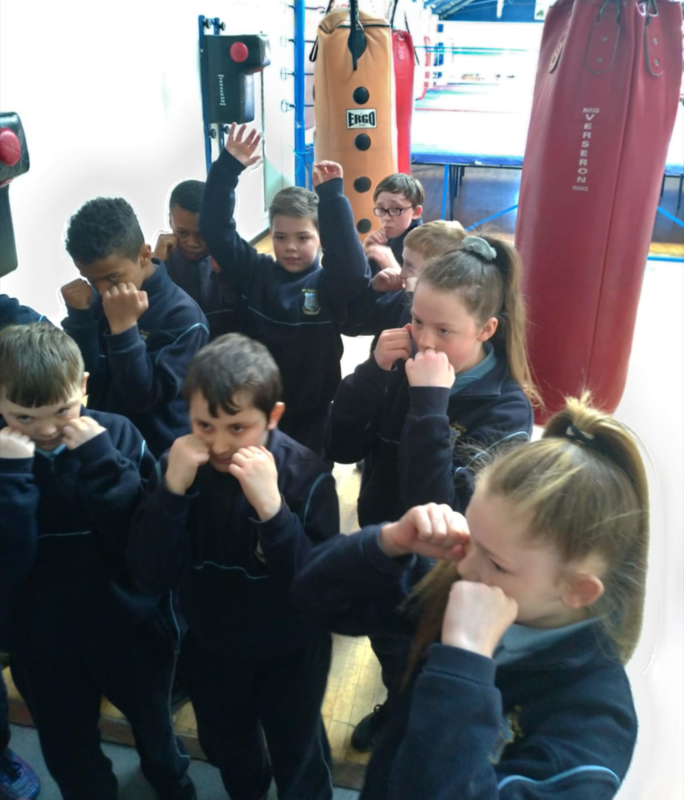 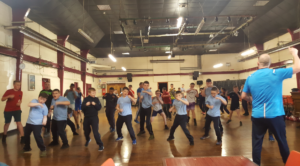 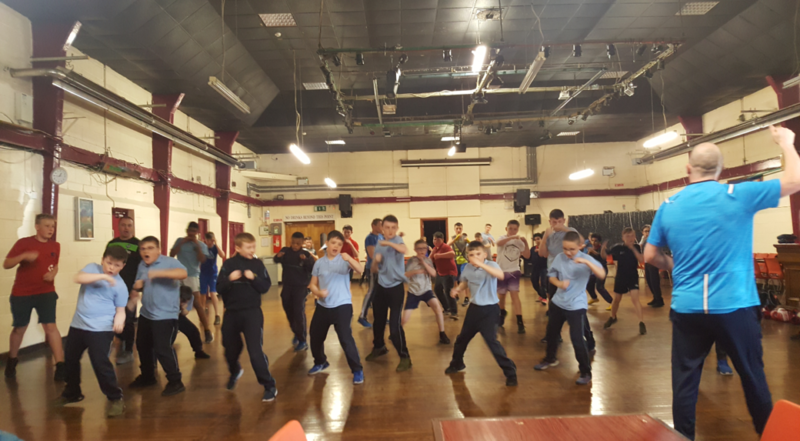 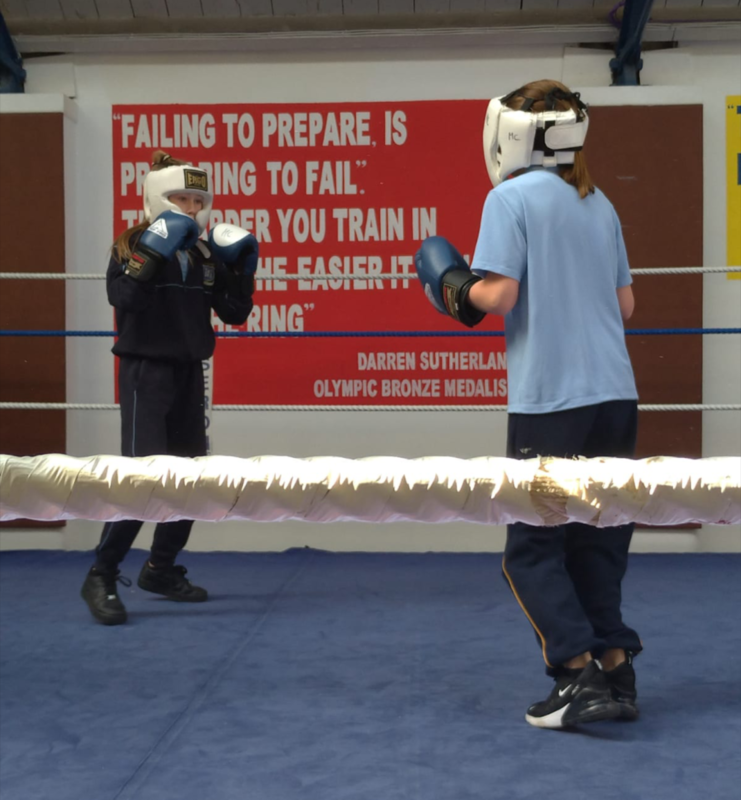 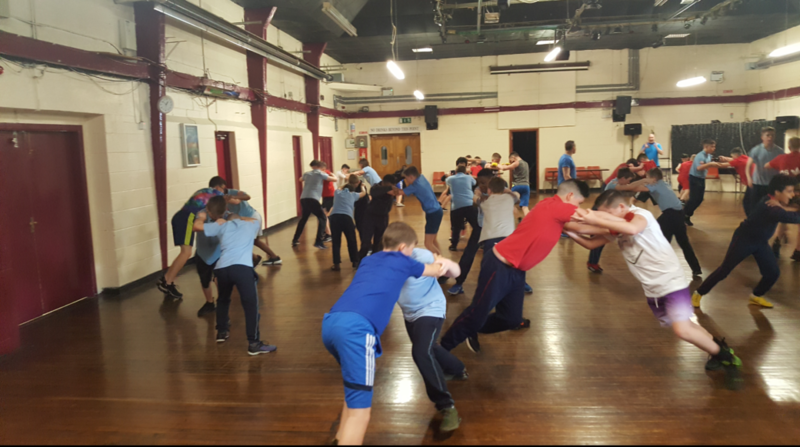 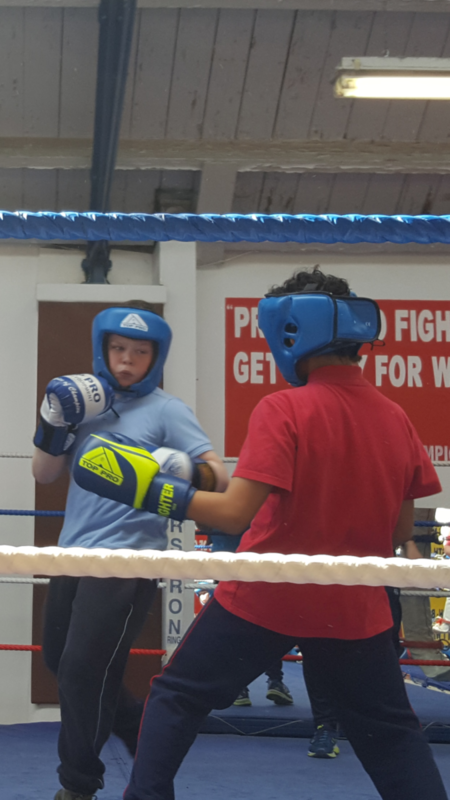 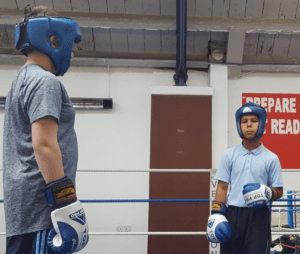 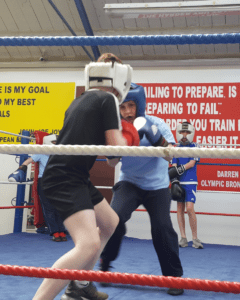 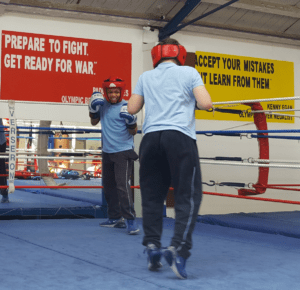 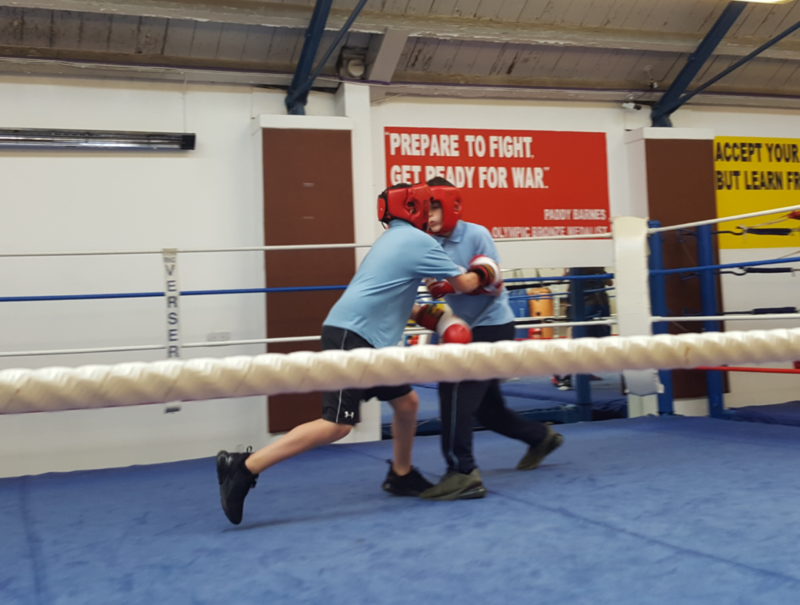 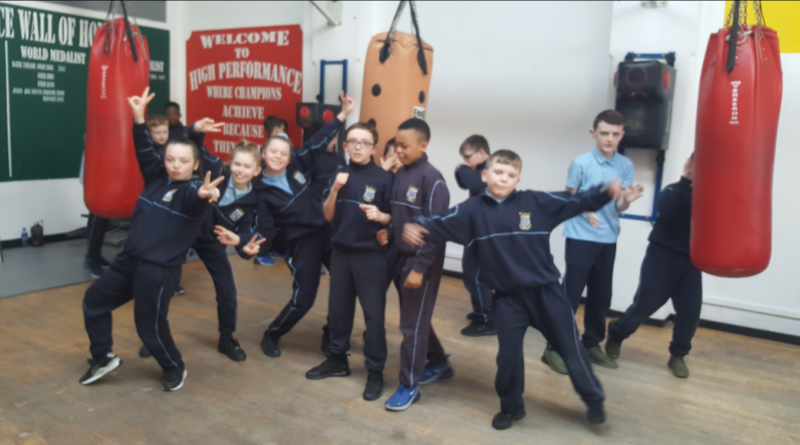 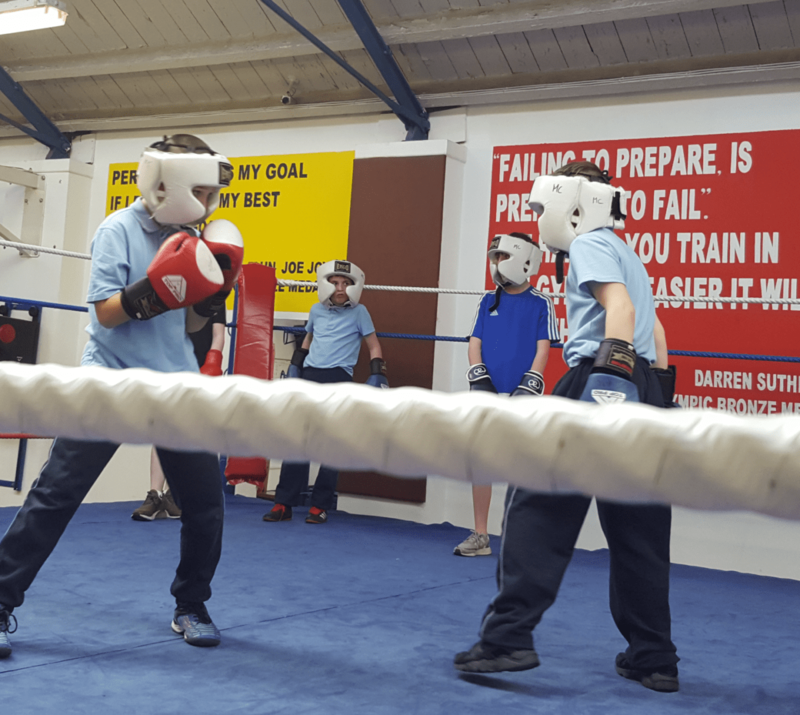 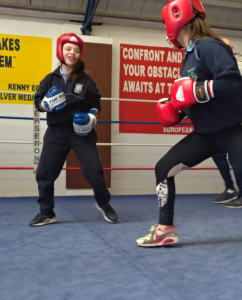 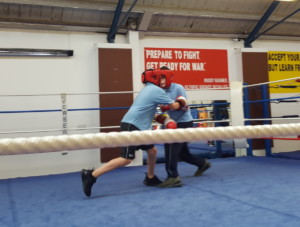 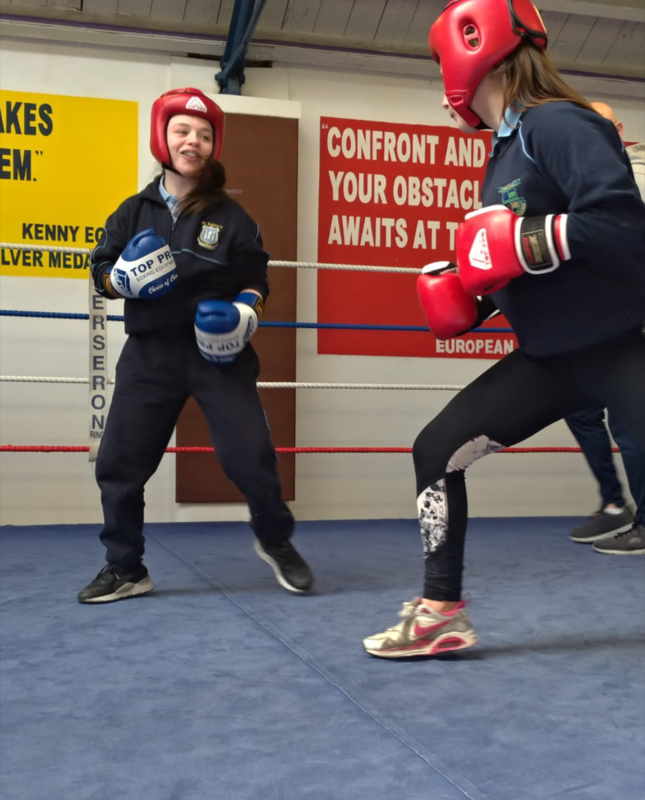 Kenneth Egan, Paddy Barnes, Michael Conlan and Katie Taylor are just some of he boxers that have honed their skills in this facility. 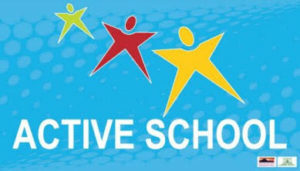 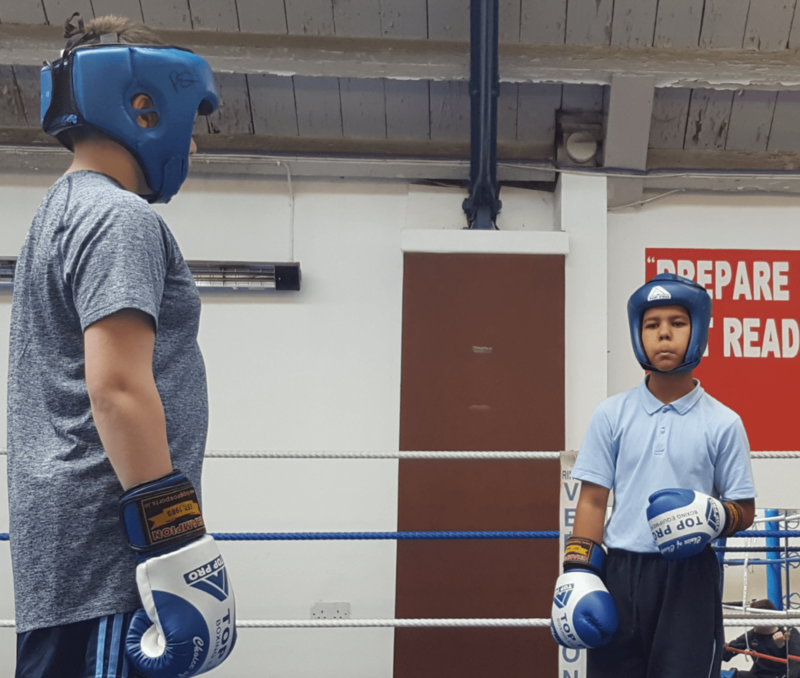 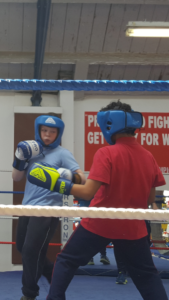 We had a great afternoon sparring children from other schools and we are looking forward to next week.